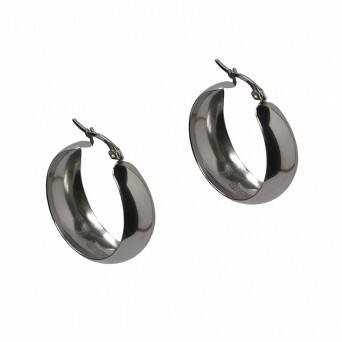 Plain thick hoop earrings made of silver plated metal with diameter 4.8cm and thickness 0.5cm. They are very light so you can wear them all day. An impressive and timeless jewel that you must have in your jewelry collection! Nickel Free. 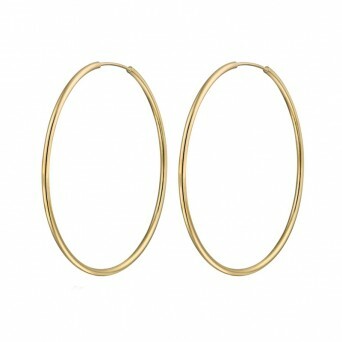 Plain thick hoop earrings made of gold plated bronze with diameter 4.8cm and thickness 0.5cm. 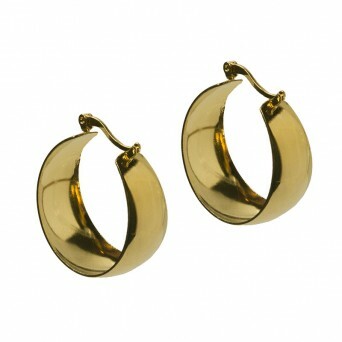 They ..
Big plain very thin silver earrings made of gold plated 925o with diameter 7cm and thickness 0.1cm. .. 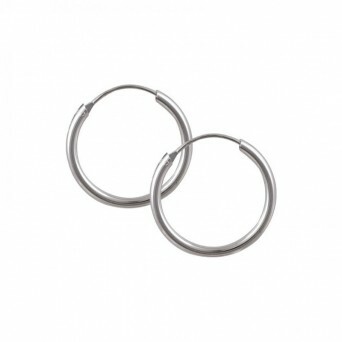 Plain thick silver hoop earrings made of sterling silver 925ο with diameter 2 cm and thickness 0.5cm.. 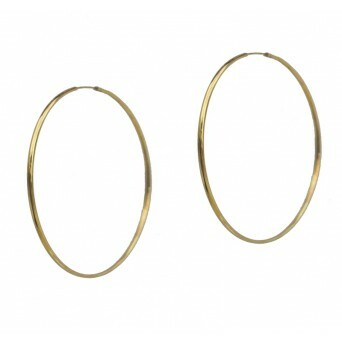 Plain hoop earrings made of gold plated silver 925o with 4.2 cm diameter and 0.2cm thickness. Ideal .. 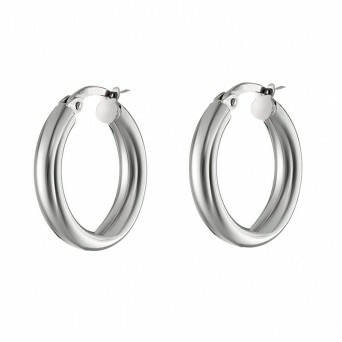 Plain silver hoop earrings made of sterling silver 925ο with diameter 4.5 cm and thickness 0.1 cm. T.. 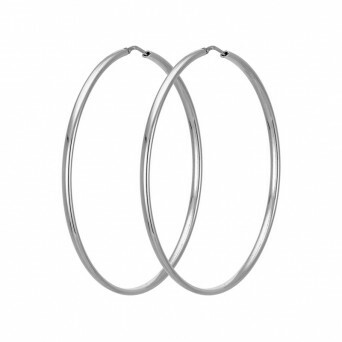 Plain big silver hoop earrings made of sterling silver 925ο with diameter 5.5 cm and thickness 0.2 c.. 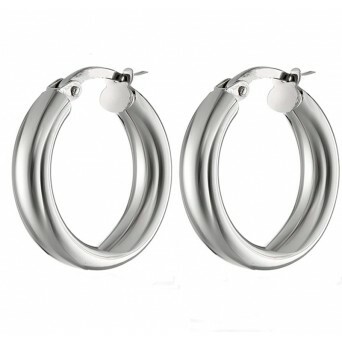 Plain big silver hoop earrings made of sterling silver 925ο, 7cm wide and 0.2 cm thickness. They don.. 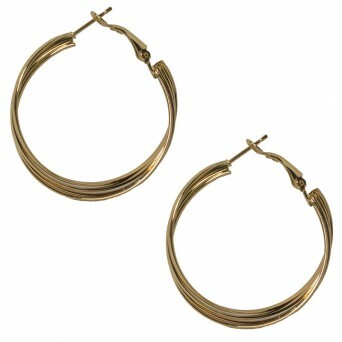 Statement big plain hoop earrings made of gold plated bronze with diameter 7.5 cm and thickness 0.2 .. Handmade jewelry set with stainless steel bangle bracelet Knot of Hercules ( also known as Love Knot.. 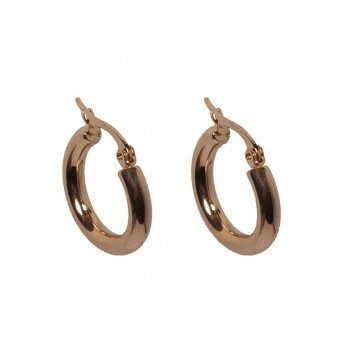 Twisted thick quad hoop earrings made of gold plated nikel free metal with diameter 3.5cm, thickness.. 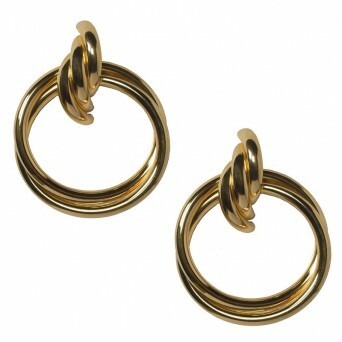 Statement double hoop earrings made of gold plated nikel free metal with diameter 4cm, thickness 1cm..
Small hoop earrings made of gold plated stainless steel with diameter 1.5cm, thickness 0.3cm and wei.. 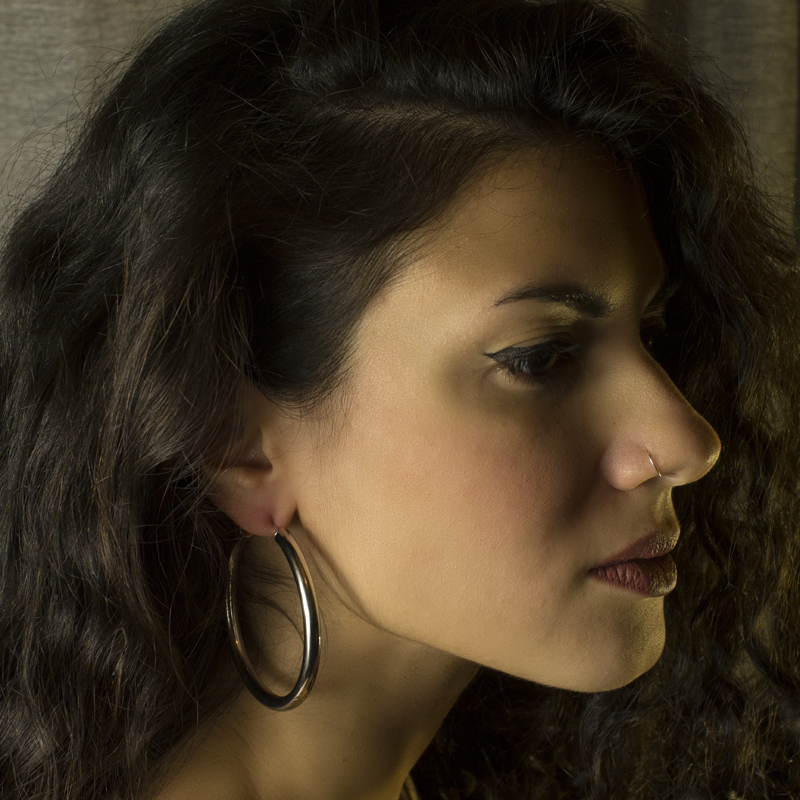 Plain small thick silver hoop earrings made of sterling silver 925ο with diameter 1.5 cm and thickne.. 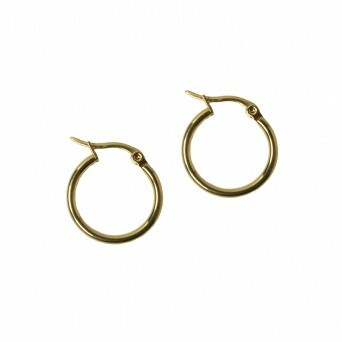 Wide hoop earrings amd of stainless steel width 2.5cm diameter, 1cm max wιdth and 3.2gr weight. The .. 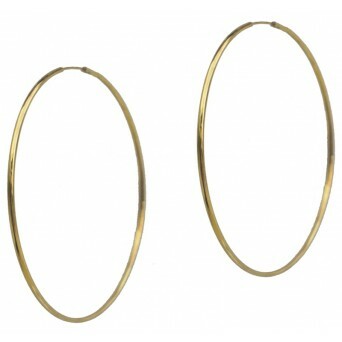 Wide hoop earrings made of gold plated stainless steel width 2.7cm diameter, 1.3cm max wιdth and 4 g..
Small hoop earrings made of gold plated stainless steel with diameter 1.6cm, thickness 0.2cm and wei..